About 3% of all malignancies that can occur in the body are found in the oral cavity. In some areas of the world, this percentage is somewhat higher. 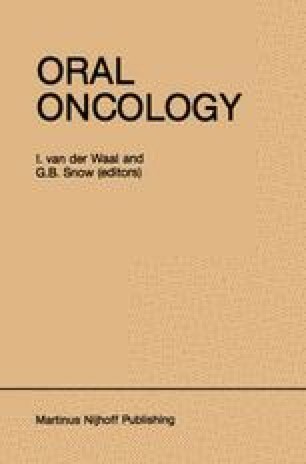 The majority ofthat 3% consists of squamous cell carcinomas of the oral mucosa, while the remaining group of tumors is formed by malignant salivary gland tumors, lymphoreticular diseases, bone tumors, malignant melanomas, sarcomas, malignant odontogenic tumors, and metastases from tumors located elsewhere in the body.